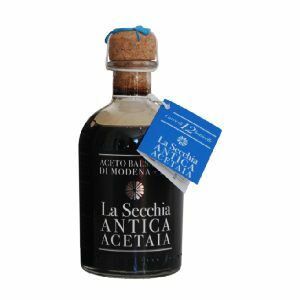 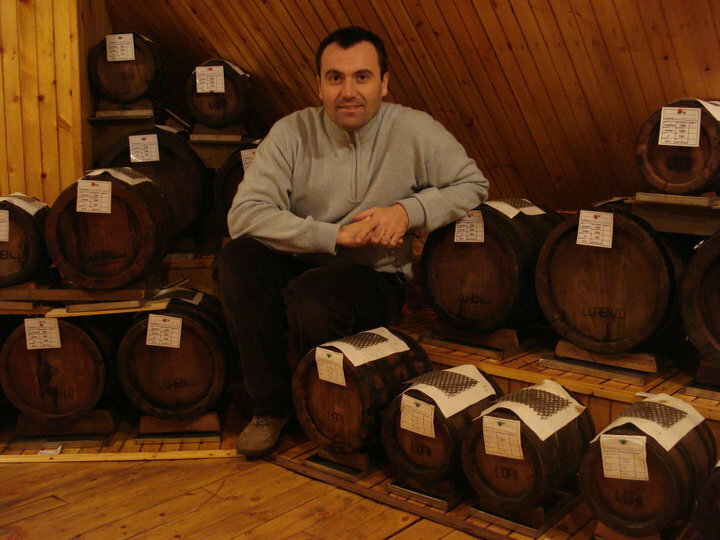 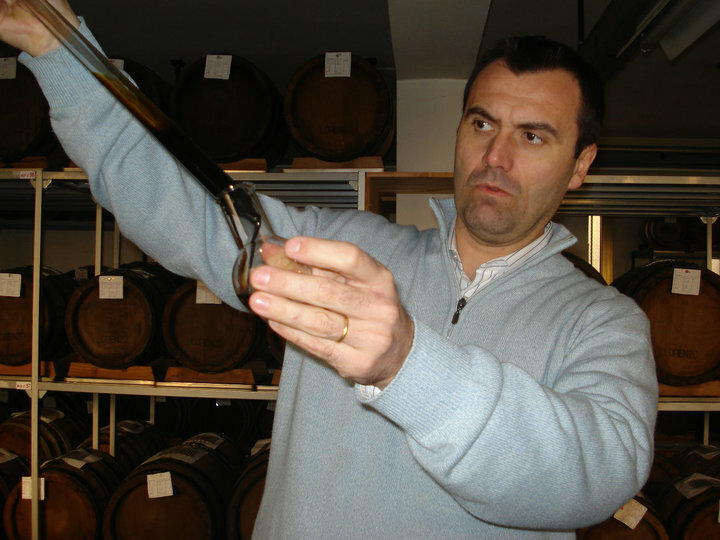 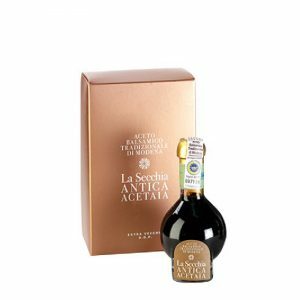 Traditions and family vocations are what have driven the Antica Acetaia La Secchia di Modena to produce balsamic vinegar. 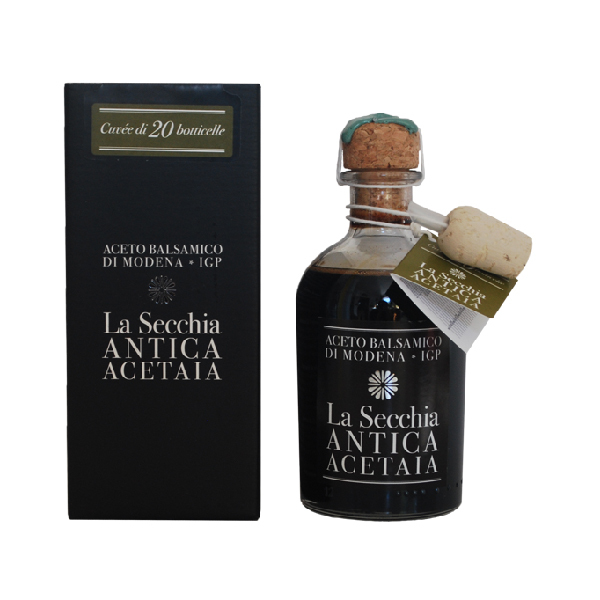 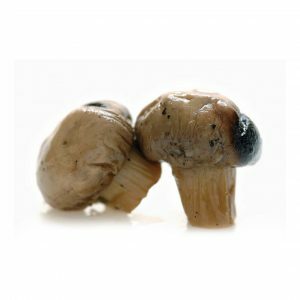 The company diligently follows the antique recipe, which was made official in May 2000 by the regulations governing the production of D.O.P. 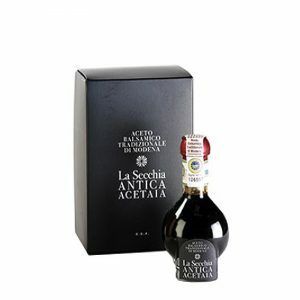 (protected denomination of origin) balsamic vinegar.